10.02.2019 Images from M65 + M66 and M33 taken in 2018. 13.02.2019 Image from M6 + M7 taken in 1998 with a Schmidtcamera. 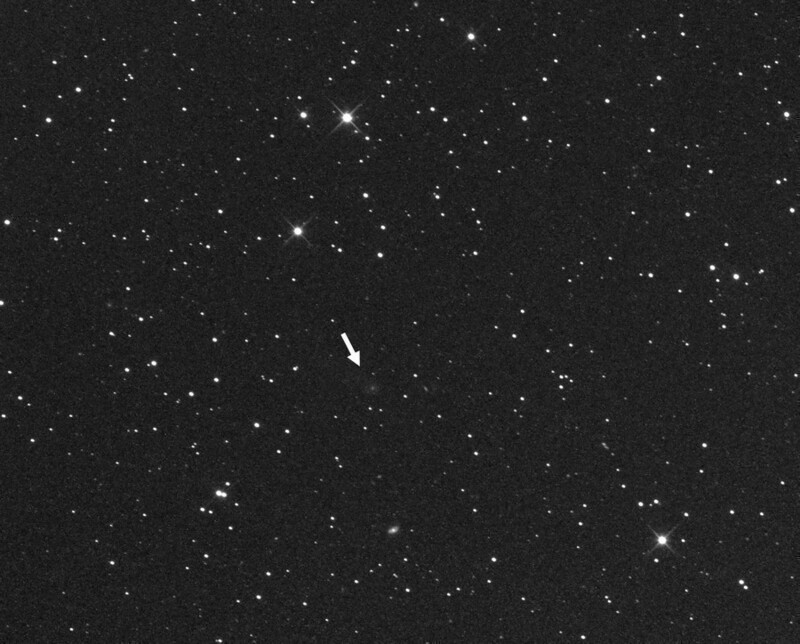 03.04.2019 Comet 64P/Swift-Gehrels, Comet C/2015 O1 PANSTARRS, Comet 46P/Wirtanen, Comet 60P/Tsuchinshan, Comet C/2018 Y1 Iwamoto and Comet 123P/West-Hartley. M27 taken on 11.05.2018 with 21P in the field.